* Design meet IEC 1010 CATIII 600V safety requirment. * 4000 counts, Auto range & multi-functions. 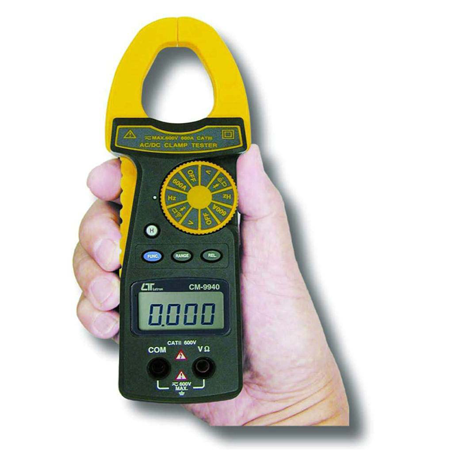 * Measurement for ACA, DCA, ACV, DCV, Ohms, Diode, Hz, Continuity beeper. * Water resistance for the front panel. 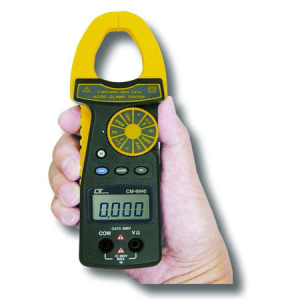 * Wide ranges ( 600 A, 400 A ) clamp on current measurement both for ACA & DCA. * Overload protection circuit is provided for all range. * LSI circuit provides high reliability and durability.